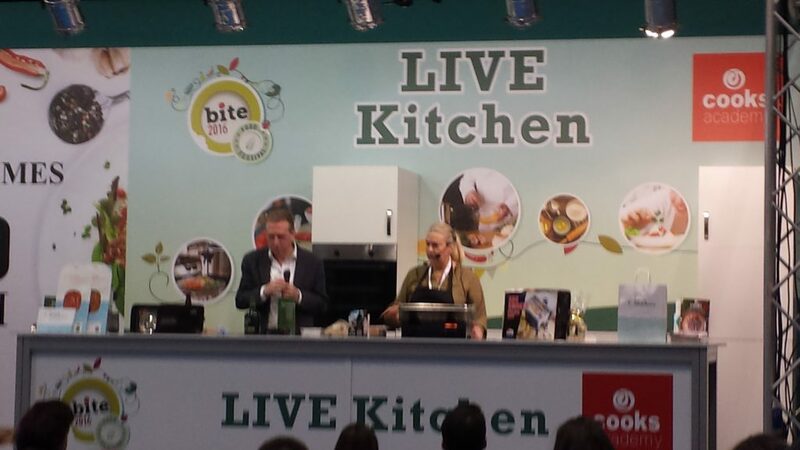 The Bite Festival got off to a great start with the Taste of Kilkenny stand where I tried some wonderful oat loaf bread by Hardy Food from Inistioge in Kilkenny. I also had some wonderful cheesecake desserts, and then moved on to the Dunany Flour stand with all organic flours at www.dunanyflour.com. From there went to Fiona's Nutterly Nutritious nut butter range such as almond and vanilla butter and pecan and date flavours at www.nutterlynutitious.ie. 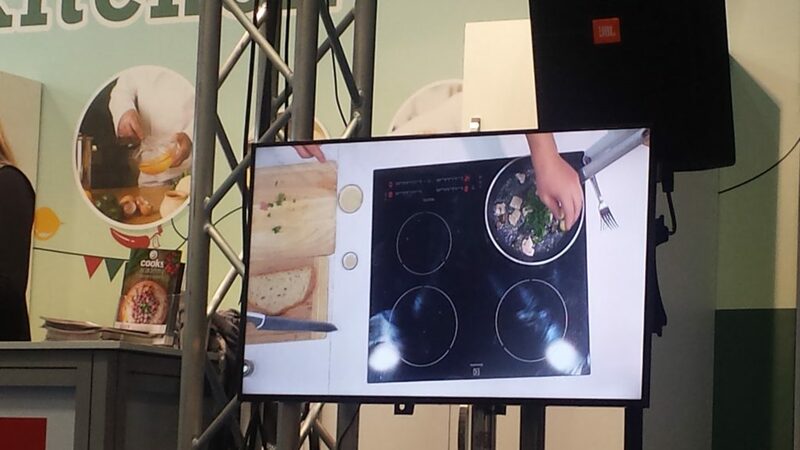 I saw two live demos at Live Kitchen with Shamrock escargots and Marek Pokorny taking the stage to explain their snail breeding and snail products at www.shamrockescargots.com. Previous to that we had Smoked fish with Brigitte as in the pictures shown and smoked malt whiskey at Connemara whiskey. 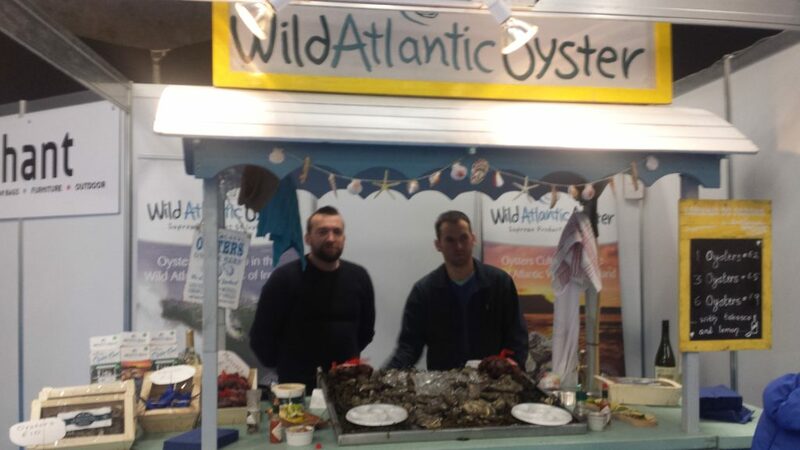 Wild Atlantic Oysters at www.wildatlanticoyster.com do wonderful fresh oysters from the wild Atlantic coast and have done carts for festivals such as Europes largest music festival. 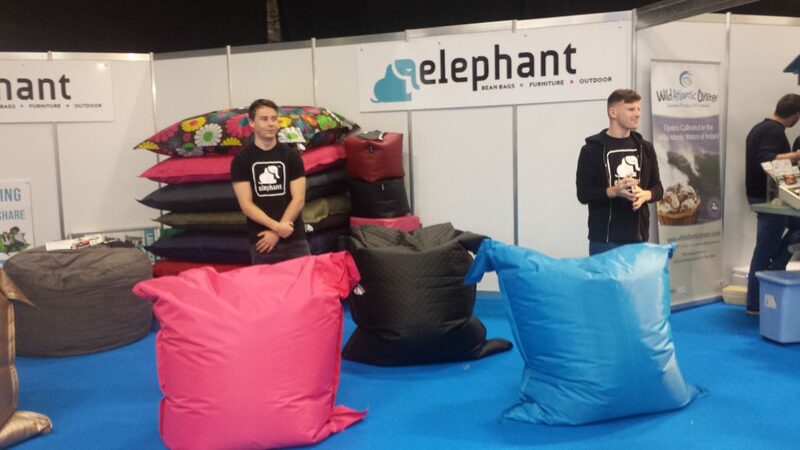 We also saw Elephant bean bags at www.elephant-beanbags.com great for the kids. 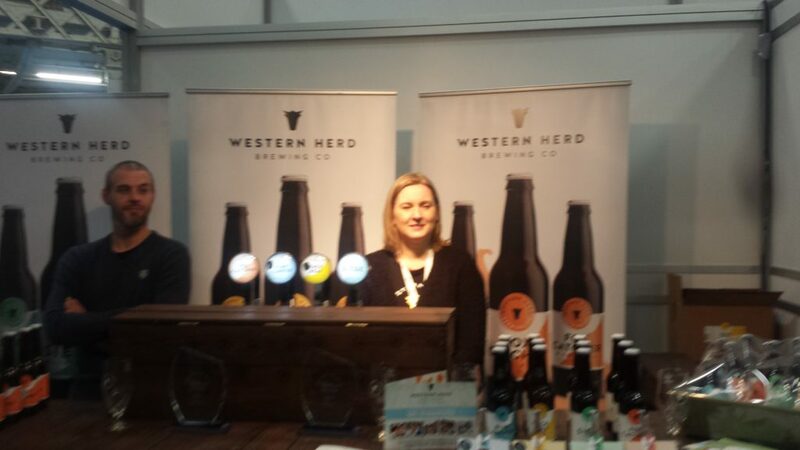 Moving on I chatted with the organisers of Blas na hEireann who have given awards to several Irish artisan food producers at www.irishfoodawards.com. Cooks Academy deserves a mention as they did live cooking demos all day long at www.cooksacademy.com as do O'Briens Fine Wines who also ran a big promotional stand at the festival with many lovely wines to choose from. They were closely followed by the Beaujolais Nouveau stand.Artisan beers and gins were aplenty and are listed in the Bite Festival catalogue. A great day had by all. 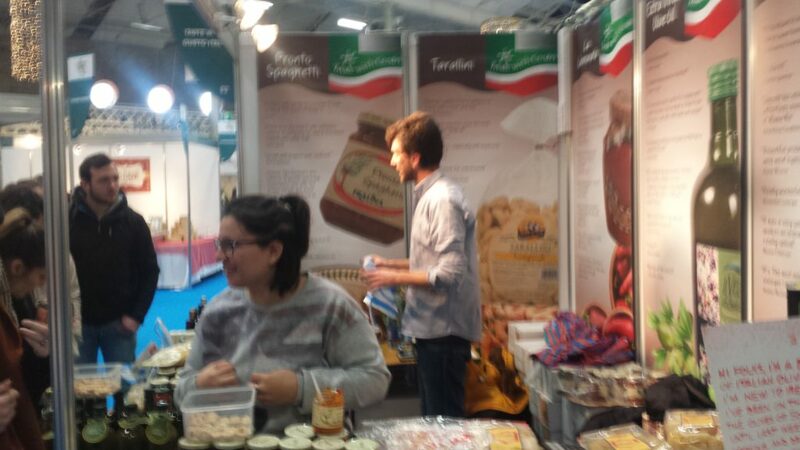 Italian Gusto exhibited their wonderful balsamic vinegar and countless recipes from the Malpighi family in Modena and their very unusual pasta and pesto sauces. Also their homemade special recipe Olive oil.